LAPD officer Mike Montego is approached by the mother of an old school friend, concerned her jazz musician son may be in serious trouble. Montego tracks him down, in the process uncovering a mob hit that places his old friend in mortal danger. 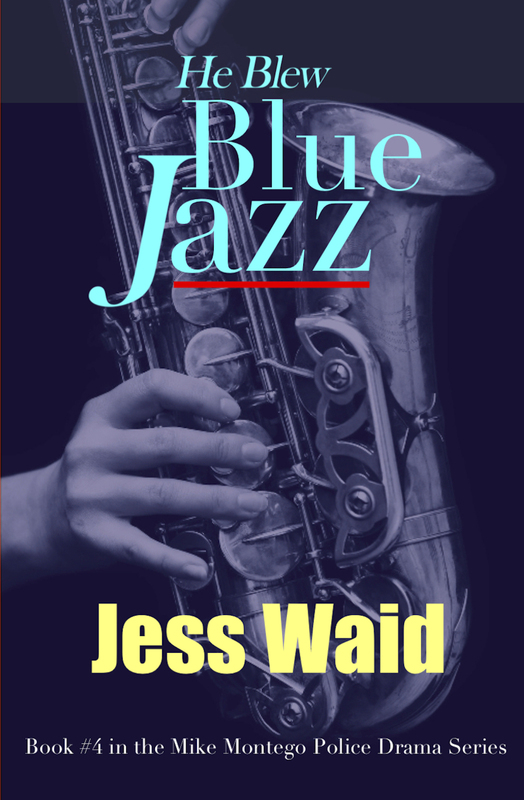 Prolific author and ex-cop Jess Waid perfectly captures the cool vibe of Los Angeles in the early 1960s.